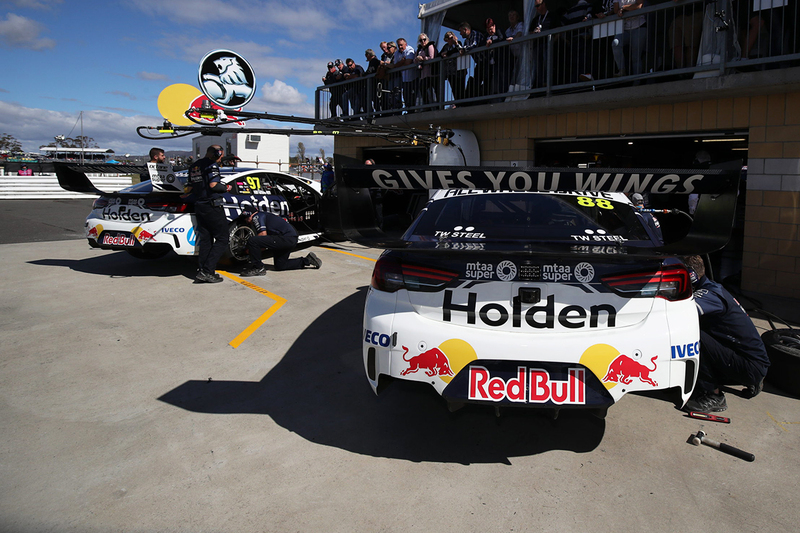 There’ll be no big celebrations for the Red Bull Holden Racing Team this week, as all Supercars squads undertake a tight turnaround amid back-to-back events. 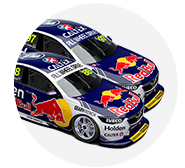 The first double-header since 2014 has the Virgin Australia Supercars Championship on track for practice at Phillip Island just five days after the finish at Symmons Plains. 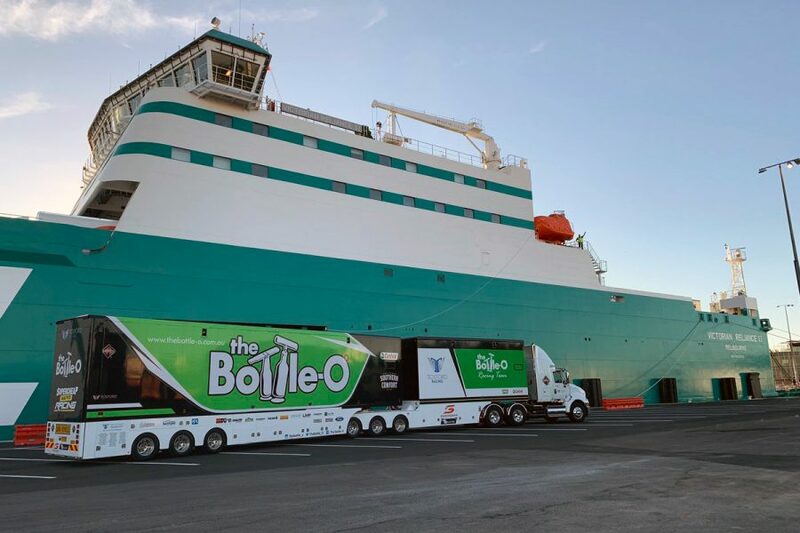 Transporters are heading back across Bass Strait aboard the Toll ferry in two lots, with the Victorian teams' cars and equipment setting sail on Monday night. Docking on the mainland on Tuesday morning, they’ll have the opportunity to undertake maintenance at their respective workshops, before arriving at Phillip Island on Thursday. Practice for the WD-40 Phillip Island SuperSprint starts on Friday morning. 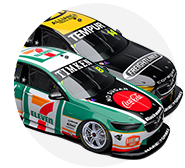 The remaining teams were back at Symmons Plains today, preparing their cars at the Tasmanian circuit, ready to load onto the ferry on Tuesday afternoon. 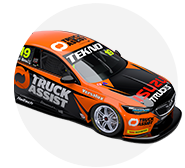 They consist of the Queensland-based Red Bull HRT, Shell V-Power Racing, Matt Stone Racing and Tekno Autosports, as well as Albury’s Brad Jones Racing. Those five teams have been permitted to unload at Phillip Island on Wednesday to complete preparations, while a Super3 test day takes place at the circuit. Confirming his team’s plan, Red Bull HRT manager Mark Dutton said his crew will head straight down to the Island on Tuesday, rather than celebrating its breakthrough victory. 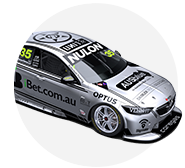 “We'll prep the cars before they leave on Tuesday morning, in the trucks,” confirmed Dutton. “From that, we'll fly Tuesday afternoon to Melbourne and head straight out to Phillip Island. “We weighed up, do we stay in Melbourne Tuesday night where there are a few more watering holes? “But we didn't do that. We had to put on our captain sensible pants instead of the fun ones. “We'll be out at Phillip Island Tuesday night. We'll chill, have a bit of a sleep-in. “The trucks are allowed to cross over into Phillip Island about 1pm Wednesday, and we'll do final prep then. 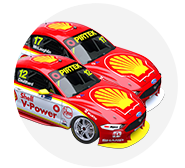 Shell V-Power Racing, which also won a race over the weekend with a one-two for Scott McLaughlin and Fabian Coulthard on Saturday, is undertaking an identical plan with its crew. Gold Coast-based Coulthard says the back-to-back events are good for drivers, but feels they are hard on personnel. “It’s good for us because we get to go home, but it’s hard on the crews, especially the Queensland-based teams,” he said. Supercars' last double-header also involved Symmons Plains, which was paired with Winton early in the 2014 season. BJR arguably has the busiest week, with its crew getting home on Tuesday night, only to turn around immediately for PI on Wednesday morning. The Albury squad has two cars running in the Kumho Super3 Series at Phillip Island, and will be on track for the pre-event test on Wednesday.